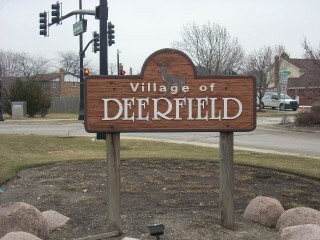 Deerfield is a village predominantly located in Lake County, with a portion of the village is located in Cook County, Illinois. As of the 2000 census, the village had a total population of 18,420. It is one of the suburbs that make up Chicago's North Shore region. Deerfield is home to the headquarters of Walgreens, Baxter Healthcare, APAC Customer Services, and Così, and was at one time the headquarters of the Sara Lee Corporation. Deerfield High School is one of the top public schools in the state. Citywide Services provides residential appraisal service in Deerfield, Il. 60015. Our appraisers are state certified and have experience with single family homes, town houses, condominiums as well as small residential income properties. When you need to find an appraiser contact Citywide.